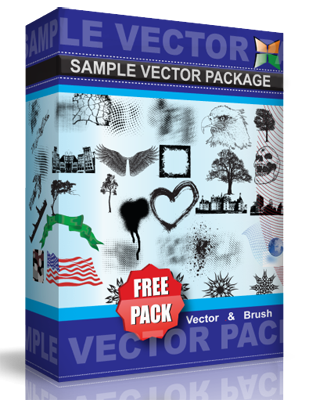 A gorgeous set of patterned vector trees to add some fairytale glam to your layouts. Free for personal and commercial use. No abusing the trees for monetary gain. If you use them or just plain love them, drop me a line, I love feedback! Thanks!